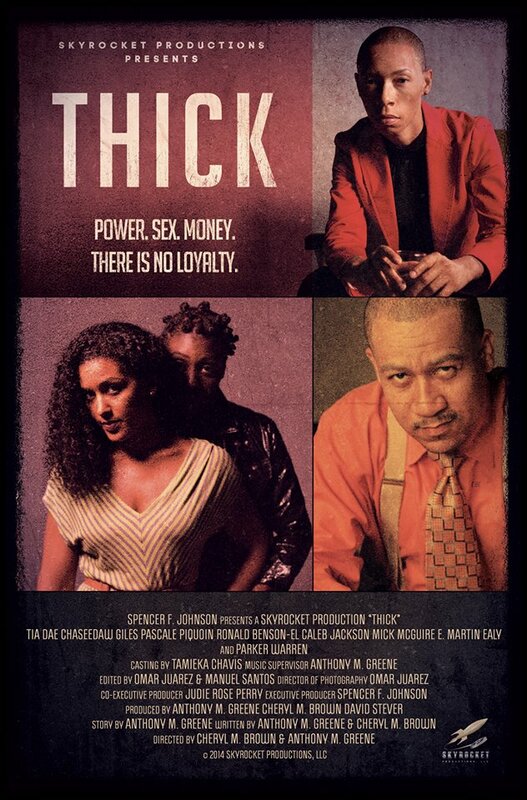 Above is the alternative Theatrical Poster for Anthony Greene’s Feature length Crime-Thriller “Thick“. In the film I play the role of “Marcell”. As always #Staytuned for updates regarding this production. Also, if you havent already like the production company’s Official Facebook page at:https://www.facebook.com/SkyrocketProductions. Not to mention if you havent already “Like” my Facebook page as well at:https://www.facebook.com/pages/Actor-Dominique-Antonio-Spencer/104852579588294 . Thank you everyone for your time and support! 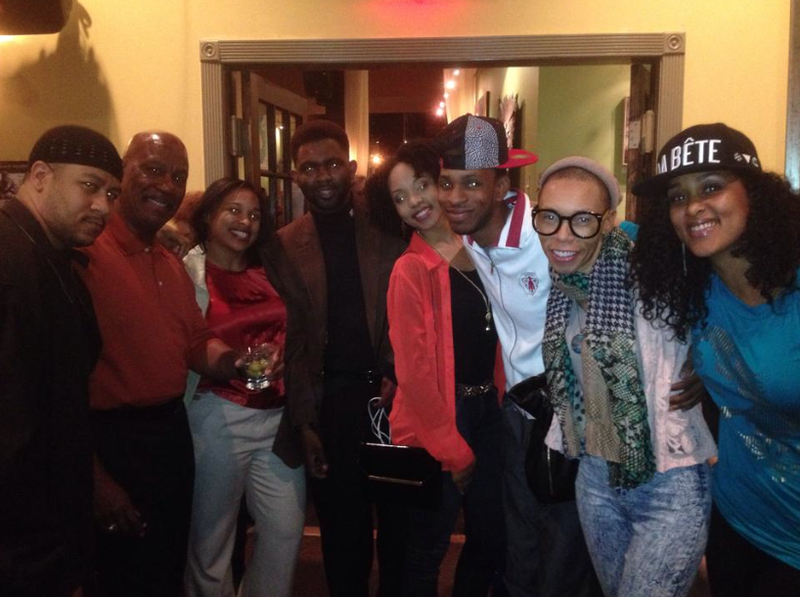 The first official trailer for Anthony Greene’s Thriller “THICK”/ Cast & Crew Photos at the 2013 R.I.F.E film Festival ! Im just playing catchup here and filling you guys in on what happened late last year! Well you all remember me blogging about AGreene’s Thriller “THICK”! Well it had its first screening at last years #RIFE film festival. For those who may not know what RIFE stands for, its short for “Reel Independent Film Extravaganza” ! Here numerous films are screened from all over the world, awards are given to films, and actors alike ! It is just a wonderful event that has been taken place for a number of years and is spearheaded by AGreenes production company “SkyRocket productions“! BUT theres more! 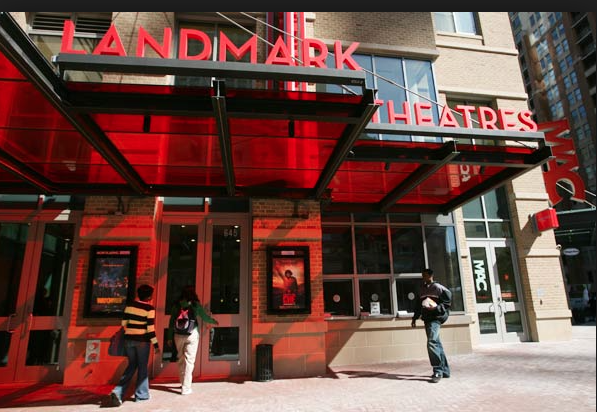 The first screening of “THICK” was SOLDOUT as well as the Second Screening !! Frickin AWESOME ! !I also have some pics of the cast/crew as well at the event(RIFE) for the films first screening ! Twas an awesome night and Im just thankful to have had the opportunity to be present ! Again #StayTuned for production updates regarding this film and check out some photos below of the cast and crew below ! !